Tetrahydrocannabinol (THC) is the primary psychoactive component of marijuana. So, THC is predominantly the reason one feels high after using marijuana products. THC gets you high because of the way it mimics Anandamide, also known as the bliss molecule. Anandamide is a naturally occurring chemical within the human body that activates the CB1 and CB2 cannabinoid receptors in the brain. Anandamide is essential in regulating sleeping and eating patterns as well as the perception of pain. Similarly, THC activates the CB1 receptor more than natural Anandamide levels do. Thus, giving THC users the feeling of being high. The effects of THC include relaxation, altered sense of sight, smell and hearing, fatigue, hunger, and reduced aggression. Although cannabidiol (CBD) contains the exact same chemical compounds as THC, the way it interacts with the brain and the body are very different. 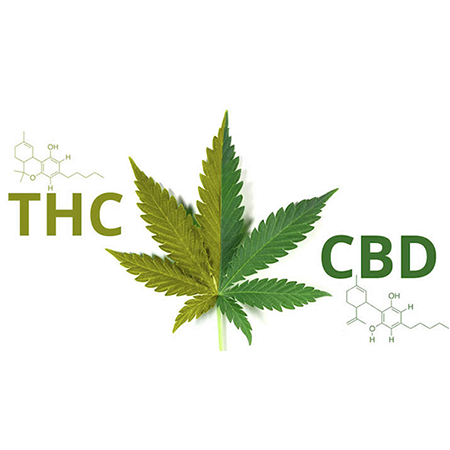 In contrast to THC, CBD does not activate the CB1 receptor. In fact, it is classified as a “CB1 antagonist of CB1 agonists.” What this means is that CBD does not activate or hinder CB1. What it does do is suppress chemicals like THC and Anandamide that do activate CB1. 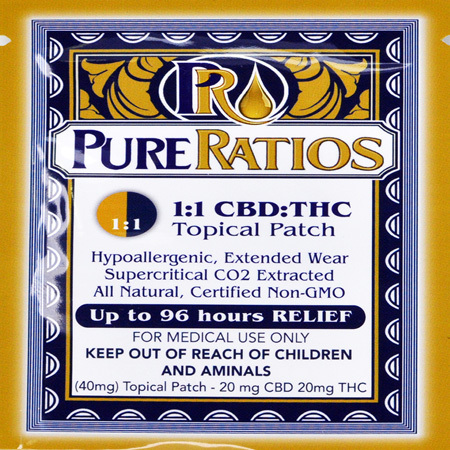 in other words, when used together, THC will activate the CB1 while CBD will limit the THC’s effect. 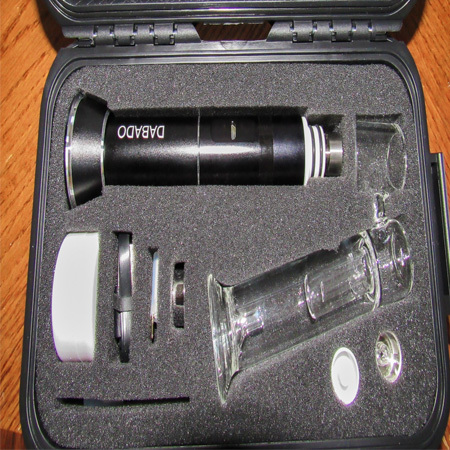 This works to mute the psychoactive effects of THC. the effects of using CBD include decreased anxiety and inflammation, relief from convulsions and nausea, and the reduction of psychotic symptoms. Due to its lack of psychoactive effects, people often misconstrue CBD as the only part of the marijuana plant that has legitimate medical uses; wrongfully excluding THC from the conversation. In a study done by the School of Social and Community Medicine, University of Bristol, Bristol, United Kingdom and other contributing organizations. After a total of 79 trials, evidence was found supporting the use of cannabis and cannabinoids (both THC and CBD are classified as cannabinoids) to treat or alleviate nausea, general pain, spasticity, weight loss in HIV patients, sleep disorders, and Tourette Syndrome. Cannabinoids were also associated with an increased risk of short-term adverse effects including dry mouth, dizziness, nausea, fatigue, drowsiness, and confusion. This study also classified euphoria as an adverse effect. This is a common occurrence in medical studies on marijuana usage. The idea is that because the euphoria has no direct or measurable medical applications it is considered adverse. THC has also been found to reduce pressure behind the eyes in Glaucoma patients, and lesson tremors that have occurred due to a spinal injury. Because CBD works to lessen the activation levels THC has on the CB1 receptor, it would seem that using one or the other for specific medical conditions is the best way to use cannabinoids for medical purposes; that is not always the case. It has been suggested that CBD and THC enhance the therapeutic effects of each other. In another study, CBD was found to raise THC’s anti-inflammatory properties. Similarly, Scientists at the California Pacific Medical Center in San Francisco asserted that by combining both THC and CBD there is a stronger anti-tumoral effect when tested on brain and breast cancer cells. It is clear that more research needs to be done on the interactions between THC and CBD, as well as how each compound acts independently. Currently, the research pertaining to the uses and effects of CBD and THC is minimal. As marijuana’s legality increases in the United States and around the world so will our understanding of THC and CBD. 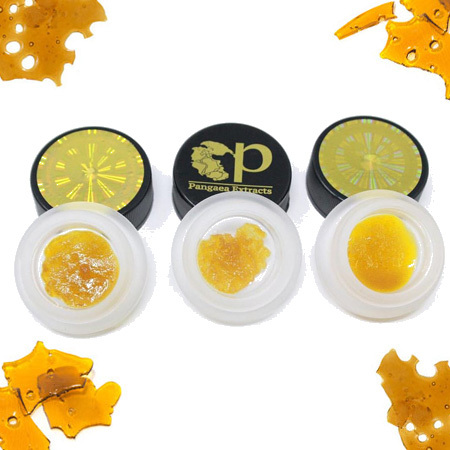 What is the difference between wax, shatter, and crumble? Marijuana 101: How should you consume cannabis?